There was a new story posted today over at the Wall Street Journal of interest to all traffic jam sufferers worldwide. 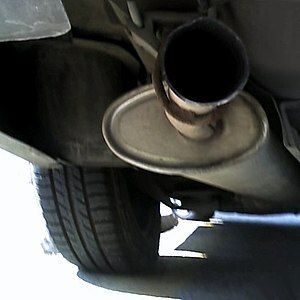 The story cites studies on exhaust fumes and their link to maladies. This test was done by scientists globally. The results, though circumstantial, find a link between living near highways and slower intelligence, depression, anxiety, autism, and even Alzheimer’s Disease. The results were not that different between race and gender. The next time you are stuck in gridlock… try keeping that out of your mind. Oh wait… forgetting is part of it, isn’t it? Wait… What were we talking about?